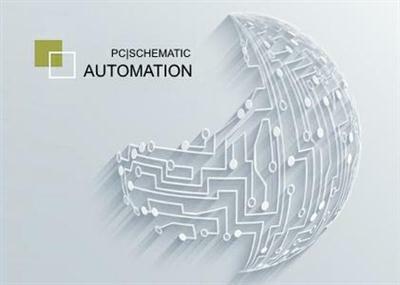 PC|SCHEMATIC A/S has updated latest release PC|SCHEMATIC Automation 18.0. A professional grade CAD software that allows you to design electrical circuits for installations and much more with the help of powerful tools. PC|SCHEMATIC Automation is an application tailored to meet and exceed the needs of engineers and professionals who need to create electrical wiring diagrams. With this software solution you are able to tackle projects for automation, installation, pneumatics and hydraulics.